Good morning!! Thank you so much for hosting our tour today. It's definitely raining books in our box set. 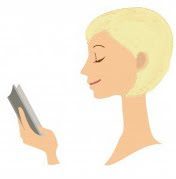 22 contemporary romances. 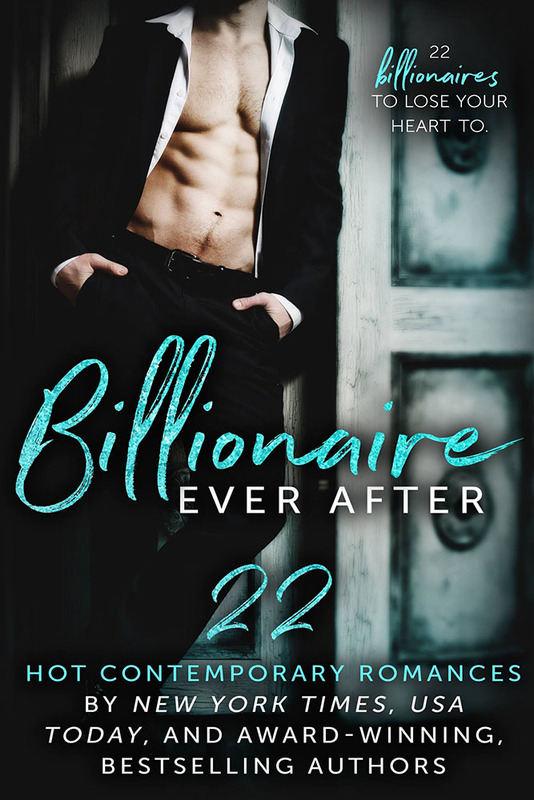 Billionaire Ever After box set is loaded with a diverse selection of stories, all with three things in common--love, billionaires, and happily ever afters! I enjoy these stories because of the fairytale quality. Ordinary girl, extraordinary world. Share with us -- what's your favorite kind of romance? 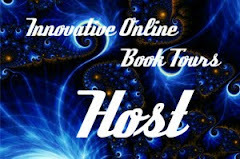 And don't forget to enter the rafflecopter to win a $25 gift card!! Thank you to It's Raining Books for hosting us today! Thank you so much for sharing our set!